Ah! Is that....? Is the camera rolling?! I believe we've spotted a super strong TCG player! Excuse me! Do you have a moment to answer some questions for us? The people want to know more about strong TCG players like yourself! 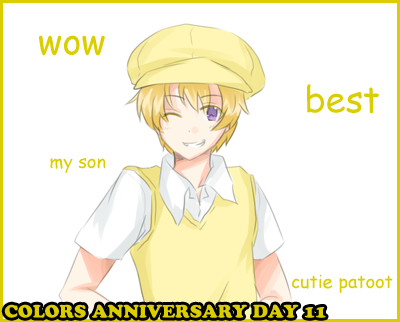 Welcome to Colors Chat, where you can chat with your fellow Colors TCG members about this round's topic! Just listen to your heart and write what you feel like. For your response, you'll receive a card rainbow! As a general rule, responses should be around 6 sentences, but if you're a little long or short that's fine as long as your response is thoughtful! Reply to other players' posts for extra cards! After you've responded, reply to others' answers and start up a discussion! Have fun hanging out with your fellow smart masses! This round's topic is.... Spring 2018 Anime! Are you checking out any of this season's anime? Tell us which series appeal to you! Please keep all comments civil and polite. You might disagree with someone, but please do not start a flame war. THANK YOU and have fun! This round closes April 21st. We've decorated colors TCG with everything from a tree to snowflakes; now it's time to make stuff to decorate your tradepost with! 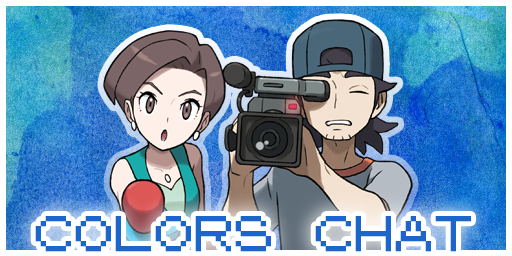 Today's task is to create a Colors TCG Graphic such as a sketchpad, a level banner, or a link button, with a festive theme! Use images with Holiday and/or wintery themes to make your graphic. You can make up to three graphics for this task, and for each one you make you may take one choice card from the same fandom in your graphic. This game closes on December 31st! Discussion time, Colors! It's almost 2018, so tell us about your NEW YEARS RESOLUTIONS! Or just what you hope to do in 2018, if you're not into resolutions. For answering, two choice character cards from brightly-colored decks, so maybe a deck that's white, sky blue, neon green, etc. If you think it counts as a bright color, it probably does, so just use your best judgement. No need to wait for me to reply to take that card. These CAN be from the same deck if you do desire! You'll also receive two random new release cards! This game is open till December 31st. Hmm, this advent celebration is missing something... like a beautifully trimmed tree! Of course, here at Colors, we decorate with cards, cards, and more cards! You have time until December 31st to participate, because everybody knows nobody bothers to take down their tree till after New Years anyway. 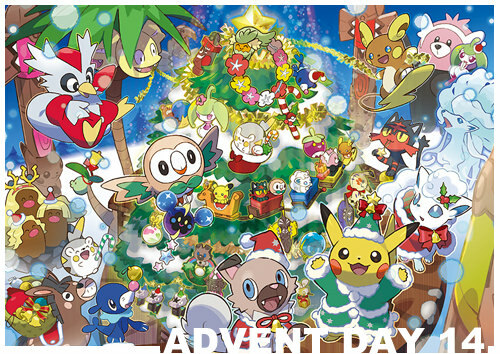 Seasons Greetings, trainers! You rush out of the cold into the warmth of the Pokemon Center. As you brush the snow off your very stylish trainer hat™, you realize there's a gift exchange going on! Tis the season of giving, so go out and give a gift to one of your fellow TCG members! Give someone a card or a crayon (or more if you want! But it won't affect your prize) and comment here with a link to you giving them the gift to receive a random red card, random green card, and a crayon! This game is open till December 31st! This round's topic is.... Cosplay! What are you dressing up as for Halloween? Or, if you're not dressing up/celebrating it, tell us about a cosplay you've done or would like to do! Please keep all comments civil and polite. You might disagree with someone, but please do not start a flame war. THANK YOU and have fun! This round closes November 4th. This round's topic is.... Your Dream Job! What would you do if you could do anything for a living? Or maybe you're one of the lucky ones already doing their dream job? Tell us about your career goals! can i just make decks for colors for a living? Please keep all comments civil and polite. You might disagree with someone, but please do not start a flame war. THANK YOU and have fun! This round closes September 29th. 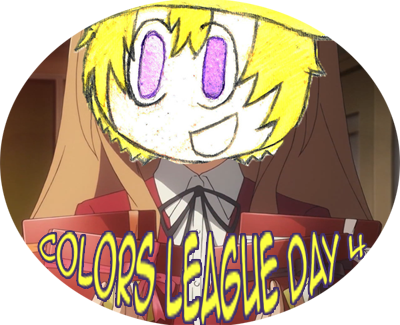 Welcome to Colors Chat, where you can chat with your fellow Colors TCG members about this round's topic! Just listen to your heart and write what you feel like. For your response, you'll receive a card rainbow! As a general rule, responses should be around 6 sentences, but if you're a little long or short that's fine as long as your response is thoughtful! This round's topic is.... Summer Reading! 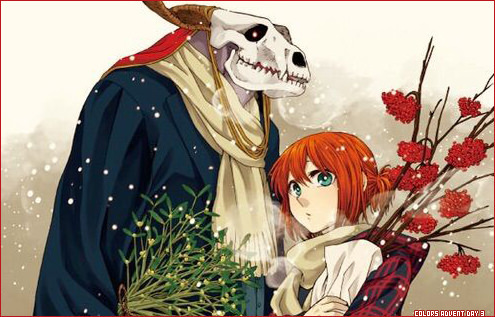 What are you reading right now, manga or otherwise? Are you looking for book recommendations? Please keep all comments civil and polite. You might disagree with someone, but please do not start a flame war. THANK YOU and have fun! This round closes July 22nd. This round's topic is.... Hot weather! It just hit 101F here! Yikes! What do you think of hot, summer weather? Do you love it? Hate it? Got any good cold drink suggestions? Got any traditions once it gets hot out? Does it just not get that hot where you are and you like/dislike that? Please keep all comments civil and polite. You might disagree with someone, but please do not start a flame war. THANK YOU and have fun! This round closes July 8th! With a deck name like "lucky seven" how can you NOT test your luck a little? Let's play higher or lower! Comment with the bet of your choice and what play this is. You will lose whatever you bet, and you can play up to five separate times. 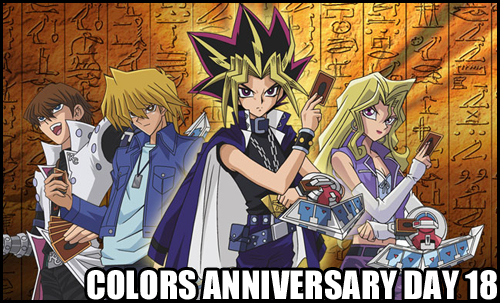 I'll reply with a random Colors TCG card. You reply with your guess as to whether the next card will have a higher or lower number. I reply again with the result and if you're right, you get fabulous prizes! Just for playing, you'll receive luckyseven18 on your first play, win or lose. Other prizes vary depending on your bet. You can bet a regular card, a special card, or a crayon. Bet a regular card and you could win three random cards! Bet a special card and you could win three random new release cards! Bet a crayon and you could win a random crayon AND a choice card! This (and all other anniversary games) close July 1st, noon GMT! I know. My incredible photo edits make grown men weep at their beauty, especially when they include glorious 'staches. Don't worry, grasshoppers. I shall teach you my ways. We're gonna color some manga panels! Pick a manga panel - any manga panel you like (but please keep it worksafe) - and color it however you like, then share your creation below! Everyone who shares their creations can take luckyseven15 and a choice card of some color prominent in your image right away. You'll also receive 5 new release cards. 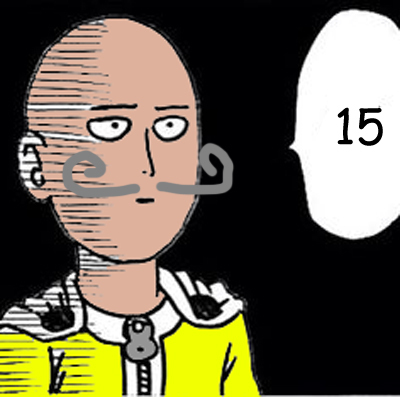 ALSO, you can get a bonus crayon if you give a character in your coloring a GLORIOUS 'STACHE. Who is your favorite member of the Colors Universe? Tell us who your favorite of our rainbow of characters is and something you like about them! If you've drawn/written something about them, feel free to plug that as well.